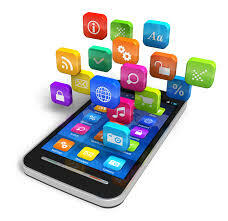 With so many services vying for customer time and attention, your app must be a joy to use. At TWS, we excel at building apps that are intuitive, elegant and engaging. Our mobile app development team can create native Android and iOS applications, cross-platform web apps or hybrid apps – whichever best suits your business requirements and user needs.